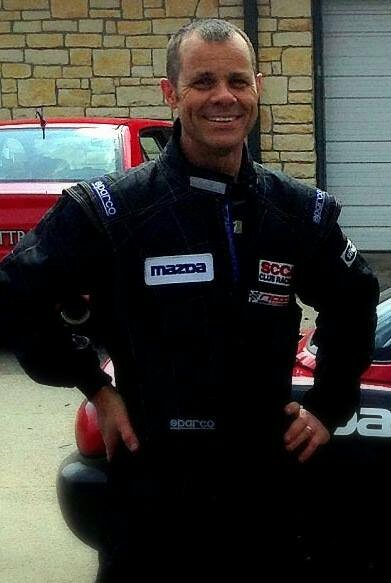 Toby’s racing path started with the Jim Russell Racing School in March and November 2004 at Sonoma Raceway. Karting was the next step in 2005-2009 in a Birel TAG 125cc (Rotax). 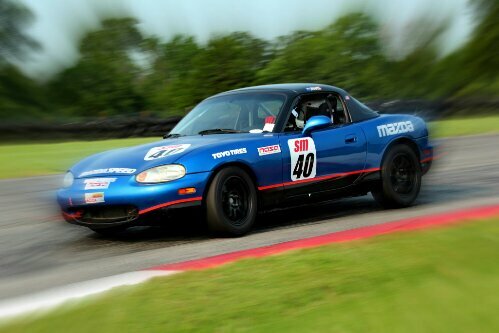 The switch from karts to cars began with a few a HPDEs with Apex Driving Academy and The Driver’s Edge in late 2009 / early 2010 in a street Miata before starting his Spec Miata racing career in March 2010.